You are level 2 now. Only level 2 people can make a sample now. 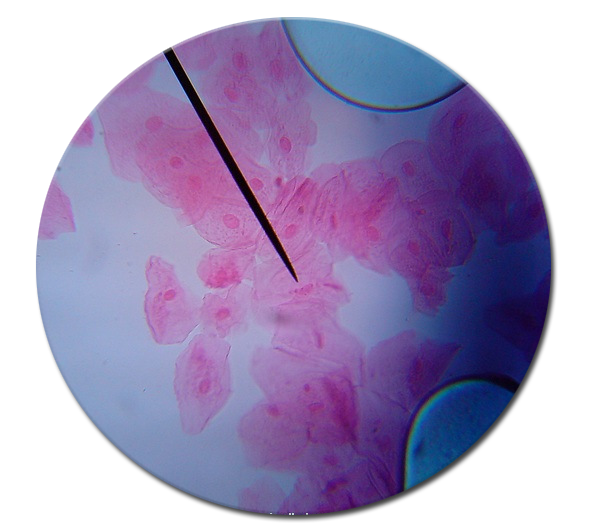 We are going to look at cells from you cheek (wang) Below you see an example (voorbeeld) of a view cheek cells. In this level you will learn the difference between an plant en animal cell. You are going to make your own sample. Watch the animation below to see how it is done. Watch the movie on the right side. You need to know that information for the test. Did you make an realistic drawing of a cheekcell? Did you obey the drawing rules? Did you make the assignments? 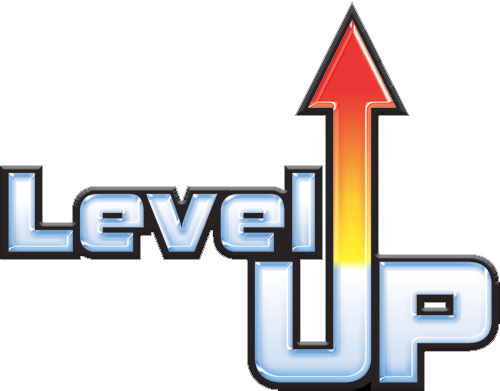 You are now a level up!!! You are going to look at a cell from your own body. You will look at a cheek cell You can watch the movie to see how it is done.. If you have made a good sample, you make a realistic drawing. 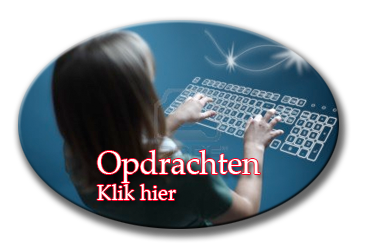 Use the biggest magnification (40 x 10) Think about the drawing rules. Here you see how to make a sample. Here you see how to make a sample (preparaat) of cheekcells. Pay close attention because we are going to do the same. realistic: With realistic drawings you draw all the details. What is important in this level?